​“Keepsake – A Souvenir of Love” is a book inspired by the poet’s love and devotion for the Spiritual. Her poems are inspired by the wisdom of her spiritual journey and the values and ethics she has embraced. ​Keepsake will soon be available now from the online retailers below. 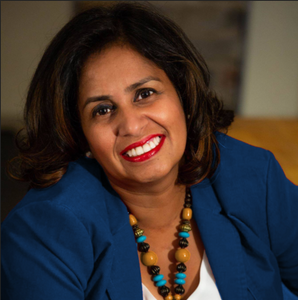 ​A professional speaker, author and coach, Shirin was born in a very prestigious family of Kolkata, India. Having completed a Bachelor of Arts with a major in English and a Bachelor of Education from Loreto College, University of Calcutta, she taught in schools for a few years until she moved to Canada. Zunash Ashiq Ali is a part of the TEDxDonMills Marketing team. She is an advertising and graphic design professional, and holds a Bachelor of Fashion Design, Master of Fashion Management, and a Post Graduate in Advertising and Graphic Design. ​For questions, reviews, and media enquiries, please submit your details below and Shirin will get back to you shortly.